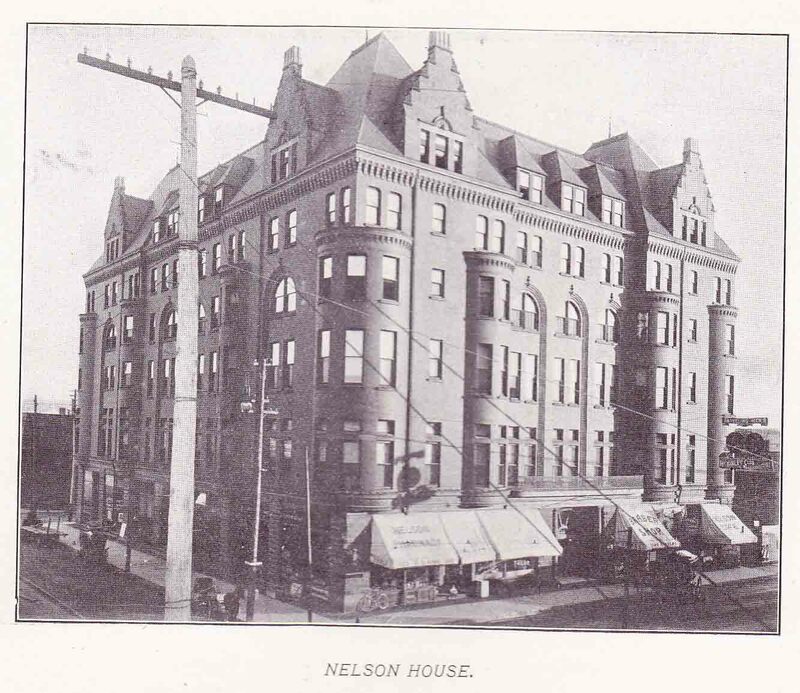 This was the residence of H.C. Marsh in 1902 when O. B. Wheat photographed it and published a book of photographs. E.E. 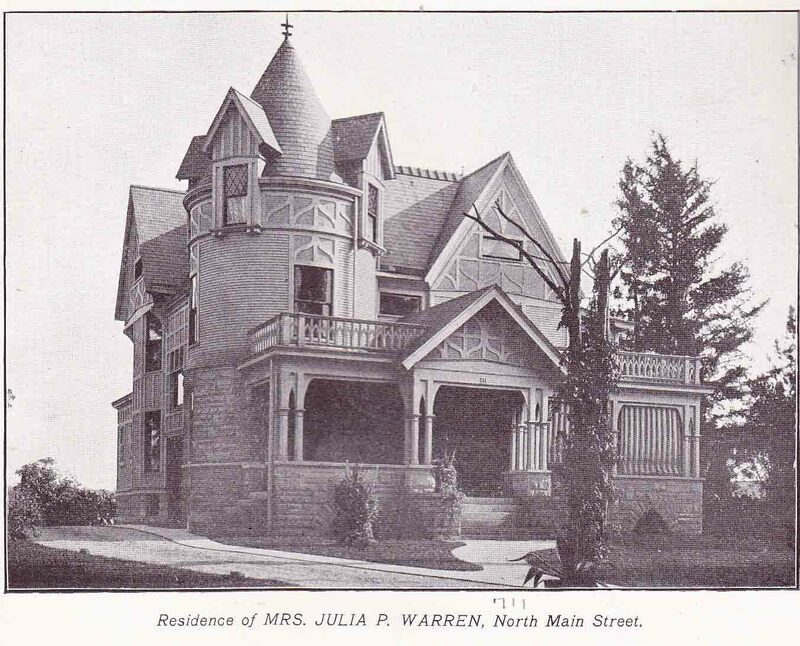 Bartlett residence – 805 No. 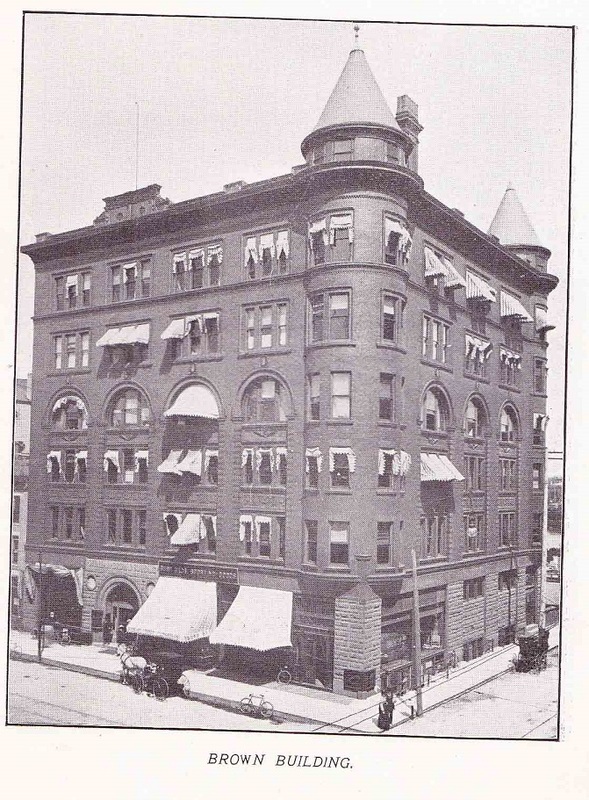 Court St.
E.E. 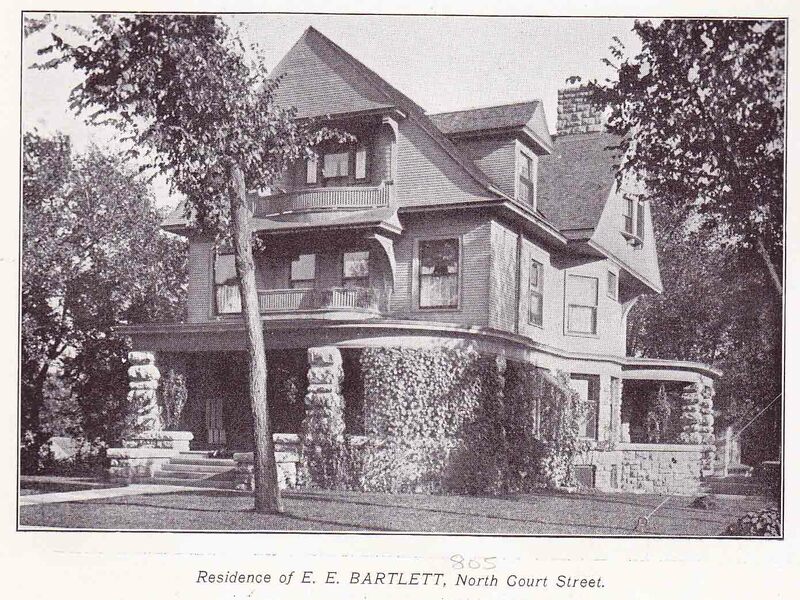 Bartlett Residence, 805 No. Court St.